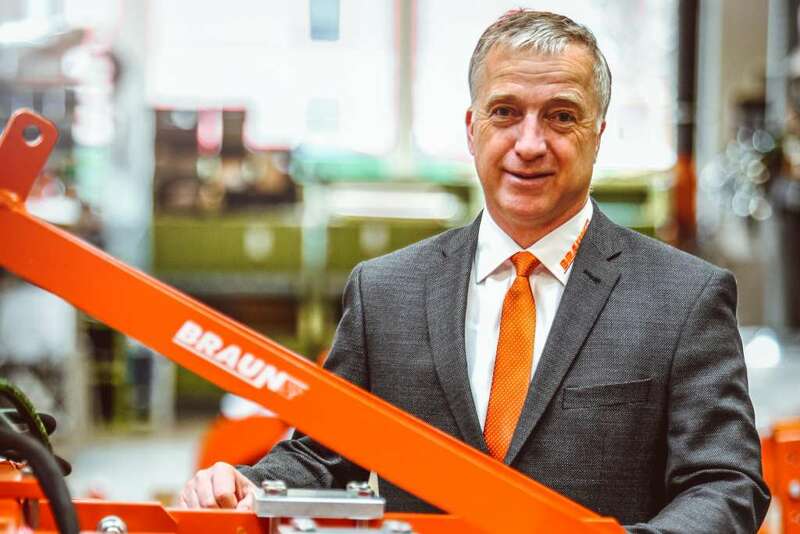 Managing director Stefan Braun jun. 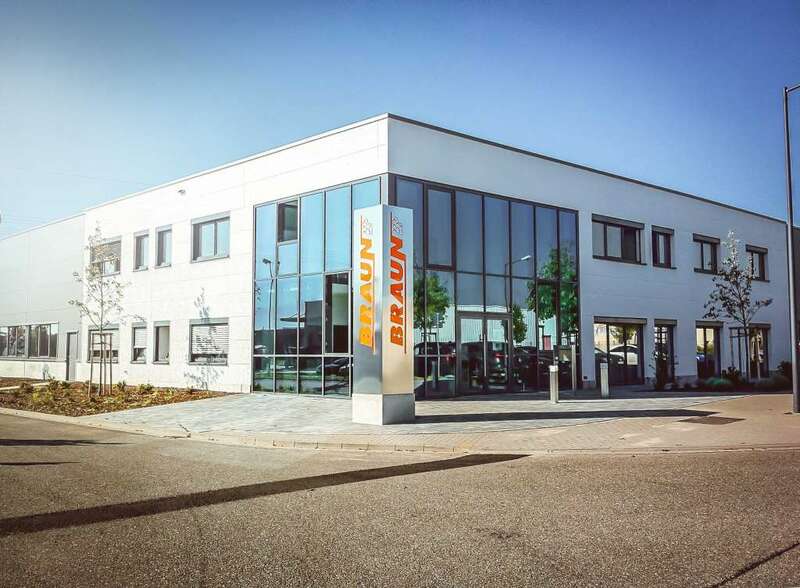 Braun Maschinenbau GmbH was established by Stefan Braun, Sr., in an old village smithy at Burrweiler in Rhineland-Palatinate. 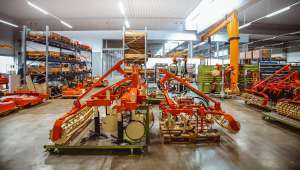 Ever since, the company has designed and made machinery to order specifically for organic soil cultivation in vineyards and orchards. Its innovative and proven products are sold via a worldwide dealer network. Today, BRAUN is one of the leading manufacturers of special machinery for viticulture and special crops. 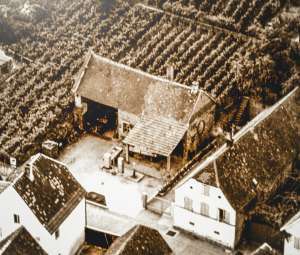 The slogan “clean around the vine without chemicals” describes the company’s central philosophy. A characteristic feature is the BRAUN modular system. 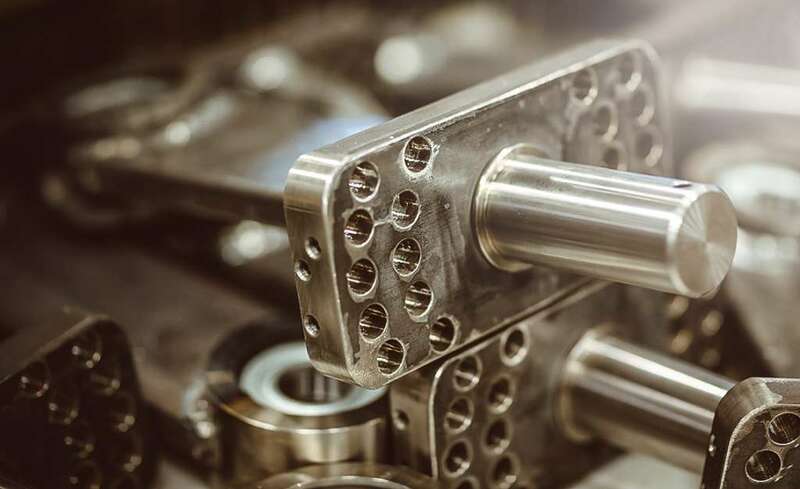 The modular design of our equipment allows flexible adaptation to all requirements and work situations. 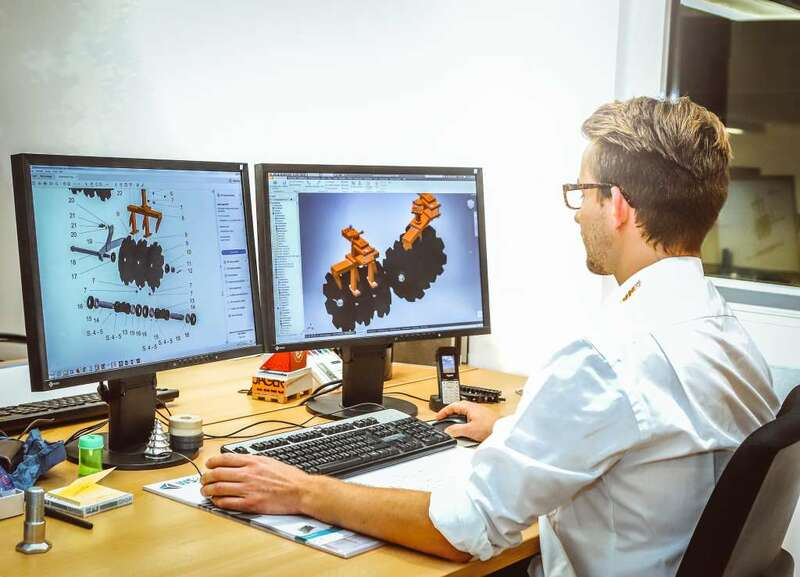 All the simple base units are modularly expandable for this purpose, with the result that every customer can be offered a customised and cost-effective individual solution. 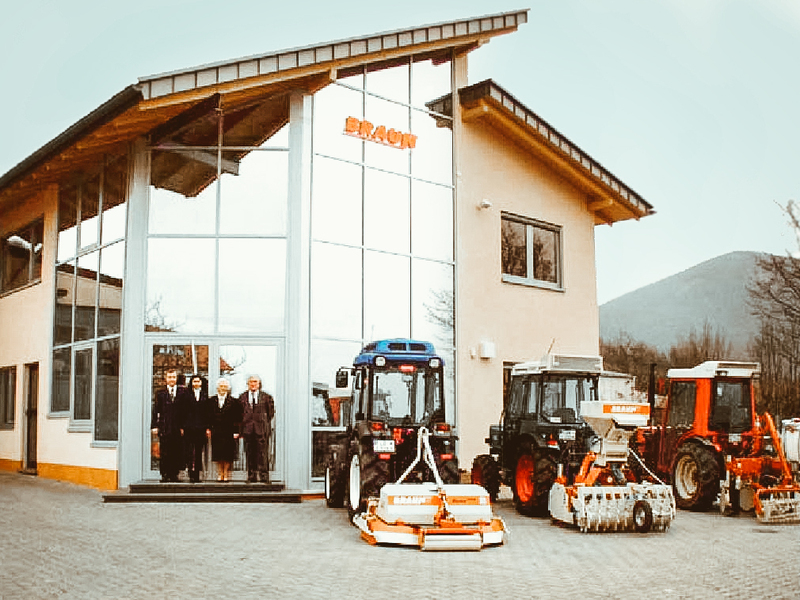 Thanks to its great mechanical ruggedness and reliability, BRAUN machinery occupies a leading position internationally. 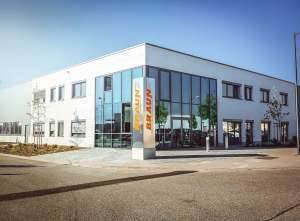 BRAUN’s company history is a story of major milestones. 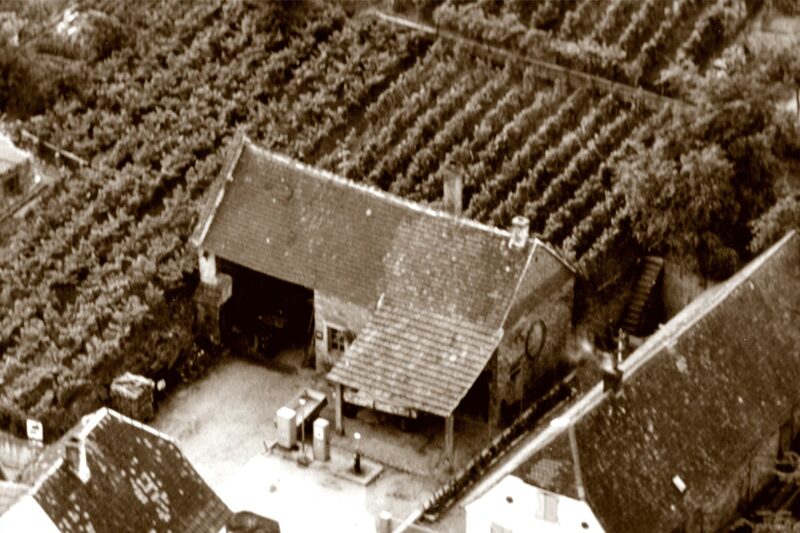 In 1965, the owner developed the first pioneering viticulture solution: the grape transporter and forklift, for which he registered a German utility model. 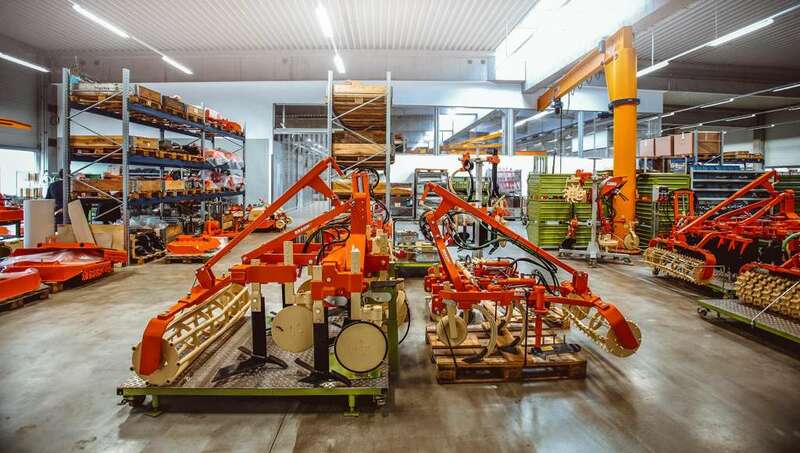 Other labour-saving developments and patents followed, such as the centre-mounted under-vine weeder, the wire unroller, the vine stem cleaner and the Alpha Sensotronic mulcher. From its beginnings, this family business in Rhineland-Palatinate has been an innovative manufacturer of machinery for vineyards and orchards. In 1994, Stefan Braun, Jr., left Mannesmann-Rexroth to join the executive board of his father’s company. 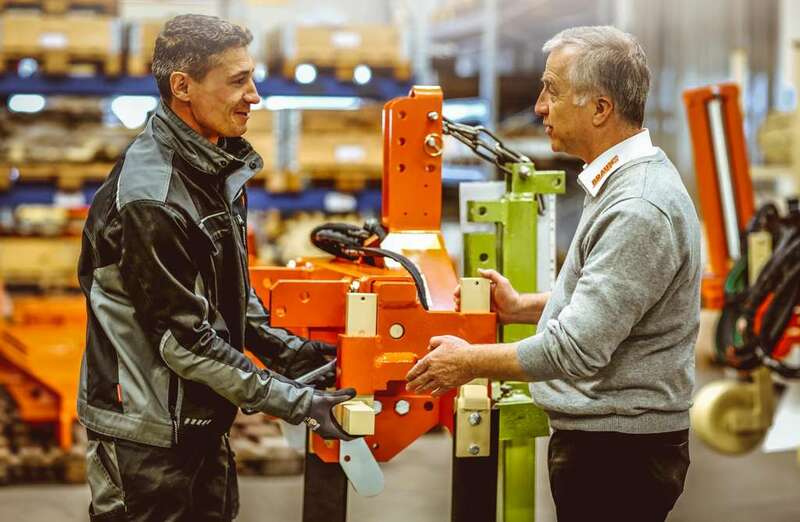 He encouraged a focus on the international market, and today the company supplies customers in western, southern and eastern Europe, North and South America, Canada, Australia, New Zealand, Oceania and South Africa. 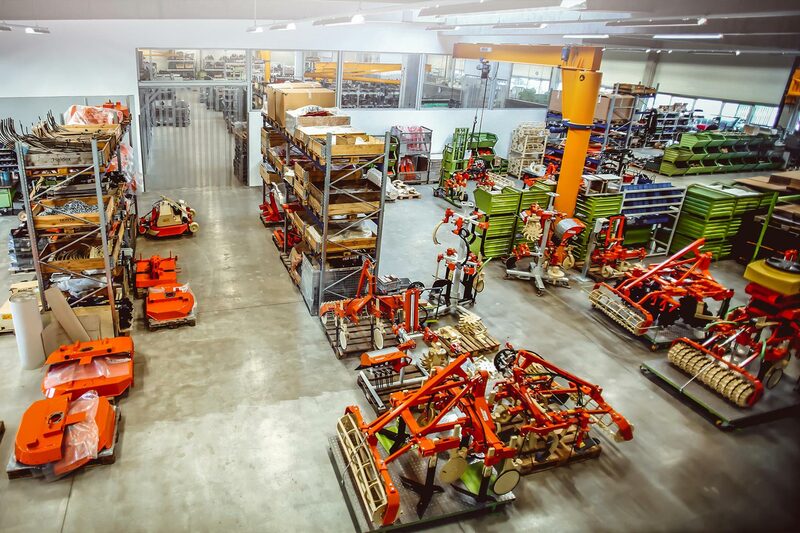 As a result, the mechanical engineering company has become a global player specialising in machinery for organic vineyards and orchards. Thanks to the continuing trend for organic soil cultivation, order volumes have increased sharply in recent years. For this reason, it was essential to expand production capacities. 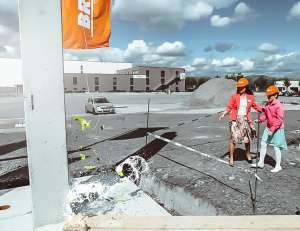 However, there was no economically viable way to expand facilities at the company’s old site in Burrweiler. So, in 2014, the firm acquired a 6,800 sq. m site in the “Am Messgelände” industrial area in Landau. 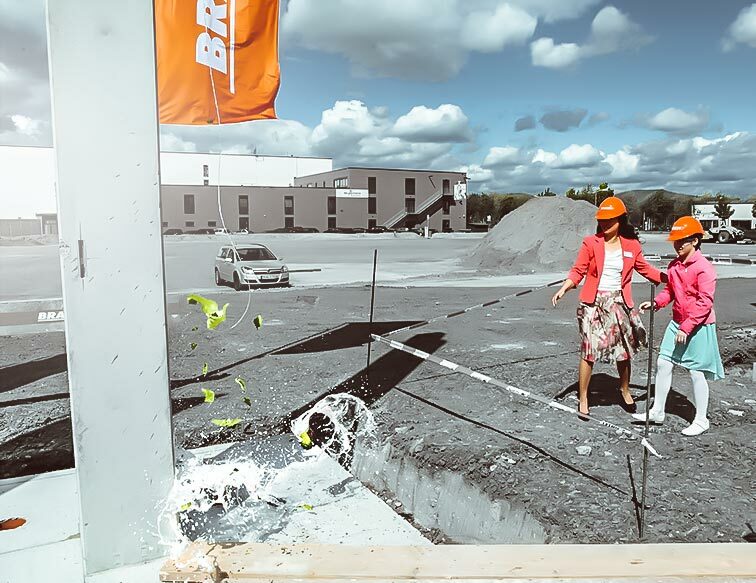 Here they built a new office and production building of nearly 3,000 square metres, with room to spare for future expansion. Compared to the site in Burrweiler, the production area was doubled. In 2017, the site was enlarged to 12,500 sq. m.
Stefan Braun, Sr., is presented with the golden master craftsman’s diploma of the guild of Kaiserslautern. Company founded by Stefan Braun, Sr. The innovative modular system for expanding the LUV Perfekt under-vine weeder comes onto the market. 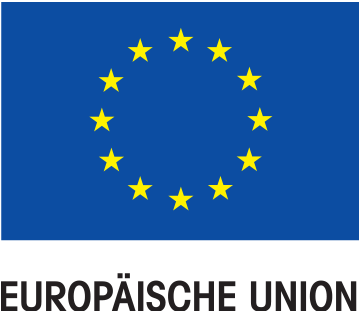 was funded by the European Union under the programme to increase energy and resource efficiency in commercial enterprises.